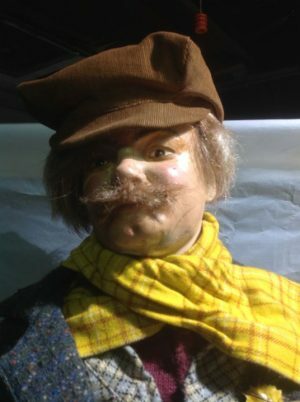 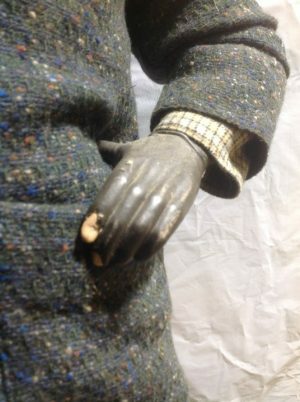 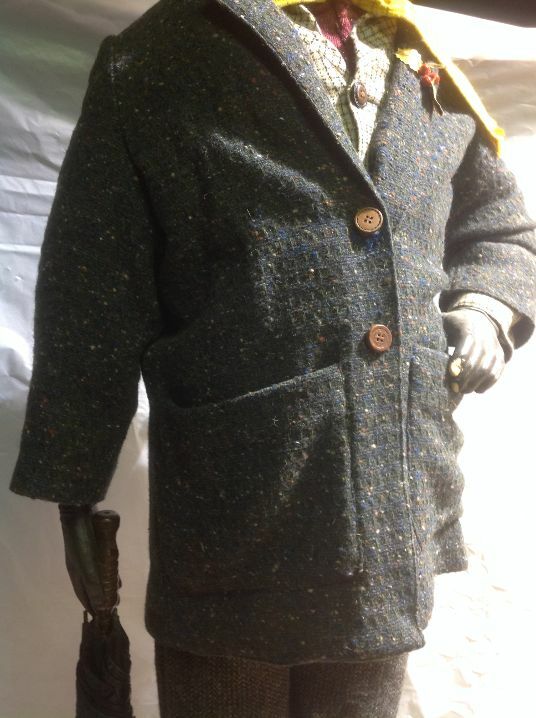 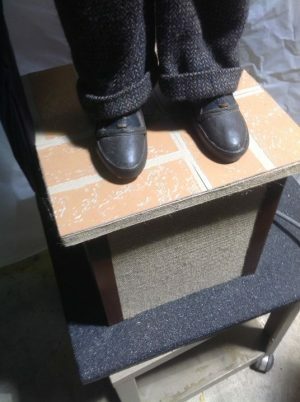 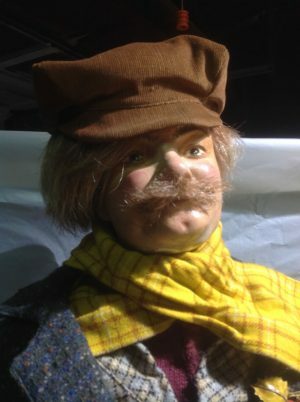 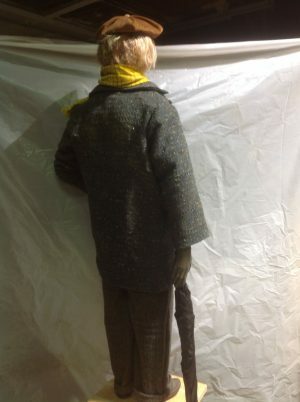 Vintage animated window display gentleman automaton in working condition. Figure has motor under his feet and moves his head left to right and right to left. 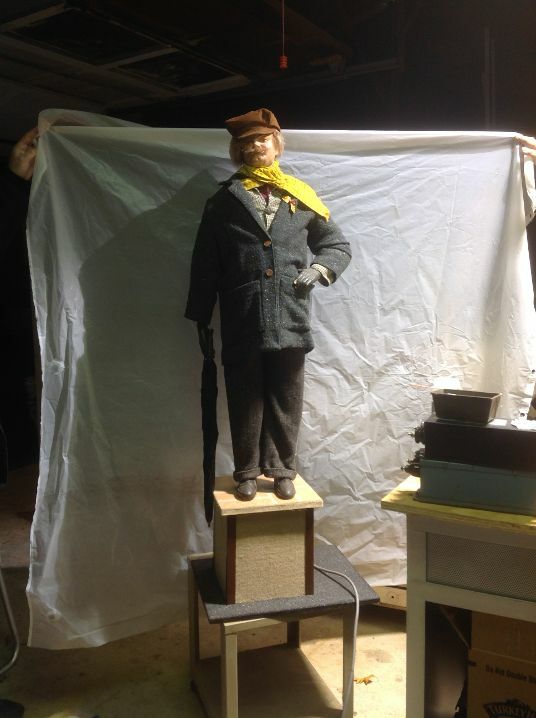 Wonderful likeness of animated displays made in the early 60’s. Figure comes complete with leather gloves and shoes. Recently restored……….